Before you can enjoy the sites on Skyros, such as this Archaeological Museum that is located in Skyros Town, you will first need to make your way to the island. Skyros actually has its own regional airport and this is by far the easiest way to get here. 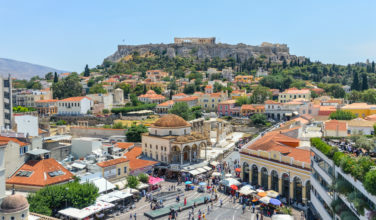 There are regional flights from the Athens Airport and also from some other airports in Greece. it is also possible to arrive here by ferry. 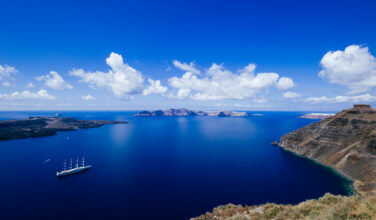 To do that, you will need to first take a ferry to the island of Kymi and then take another ferry to Skyros. There’s no direct ferry route from the port of Piraeus to Skyros. The flight from Athens to Skyros us actually only forty minutes so that is probably your best bet. 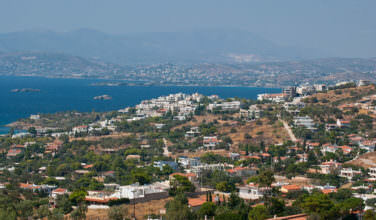 Once you end up on the island, you will need to make your way to Skyros Town where the museum is located. 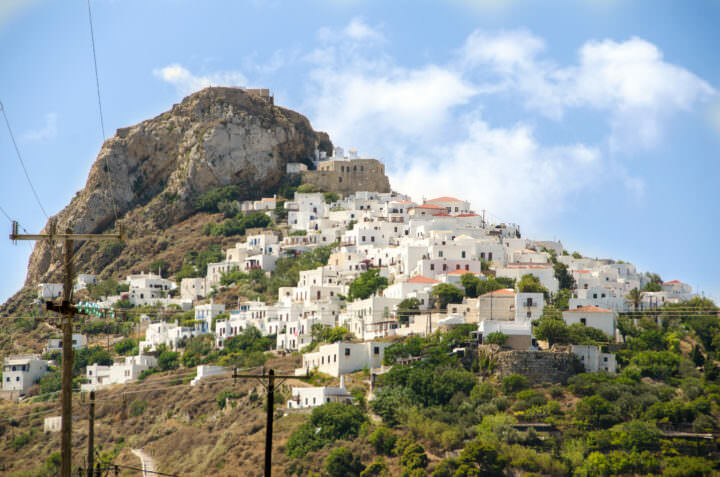 In fact, there is a lot to do in Skyros Town, so you might want to get a hotel in this area so that you can see more than just the museum. As mentioned above, the island of Skyros has a rich and ancient history. As a result of this, there are several excavations located throughout the island. While it is possible to visit some of these sites, the Archaeological Museum will give you a nice overview of the major finds on the island as well as show you a variety of artifacts that came from these excavations. The museum itself was built in 1967 and even though it is on the small side, it is packed with important artifacts that are well organized and described in an interesting way. The artifacts come from different time periods on the island and there is also a small area devoted to various folk arts from the island. This gives the museum an interesting feeling because not only does the museum show you the history of the island, which dates back 5000 years, but it is also contrasted with information about the present culture of the island. 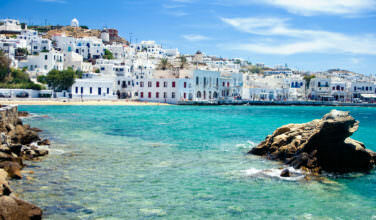 While visiting the island of Skyros, you will no doubt want to enjoy all the island has to offer. When you’re not visiting a beach, shopping, or taking in the island;s nightlife, consider visiting the Archaeological Museum located in Skyros Town.